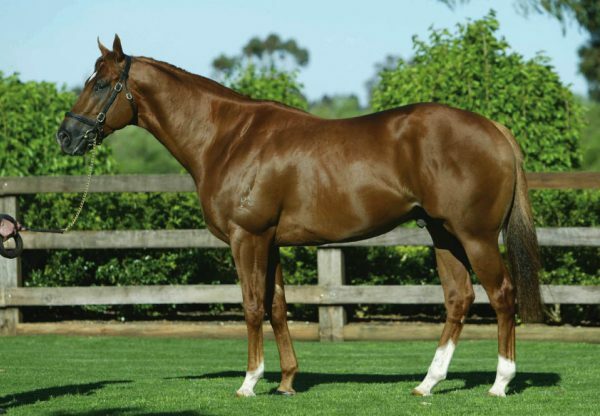 Flashy chestnut colt Faeger (3c Choisir x Fairchild, General Nediym) broke his maiden at Canterbury on Wednesday scoring in class record time over another promising colt in Hong Qigong (3c Pierro x Scattered, by Tale of the Cat). 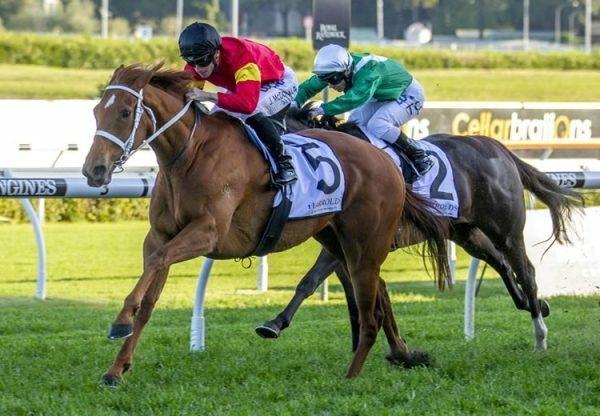 Race fit with two recent runs under his belt and sporting blinkers for the first time, the Peter and Paul Snowden trained colt stalked the leader and kicked away to win the 1100 metre maiden by a neck over the fast finishing Pierro colt Hong Qigong. 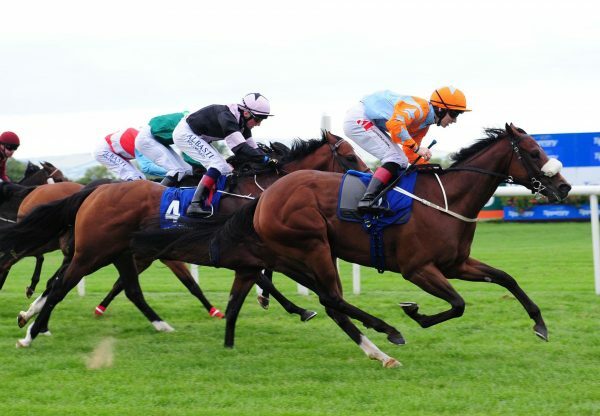 “It was a tradesman like win and it’s good to see him get the job done,” said Paul Snowden. There was plenty of merit to the win as the runner up looks well above average and they ran a class record for the 1100 metres. The most expensive yearling by Choisir sold in 2016, Faeger was a $560,000 Inglis Easter purchase from the draft of Bell View Park Stud. 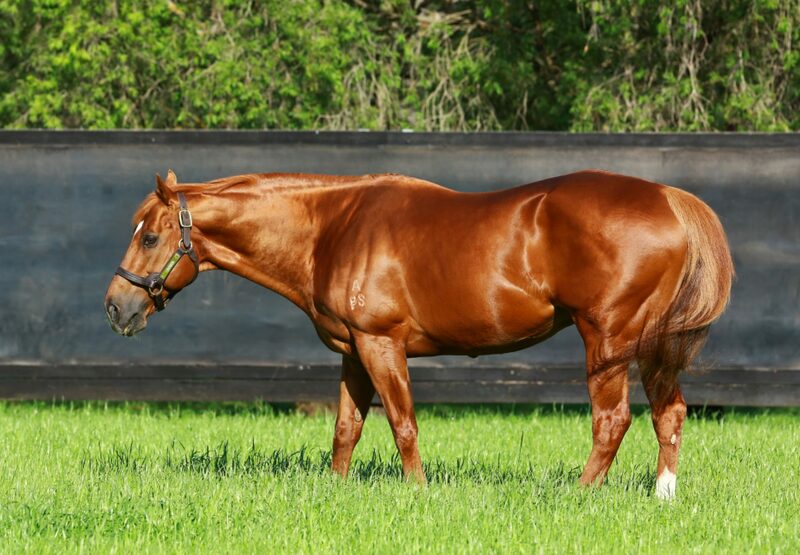 He was bought by James Harron Bloodstock and runs for a big syndicate of influential breeders and owners including Arthur and Charlotte Inglis. 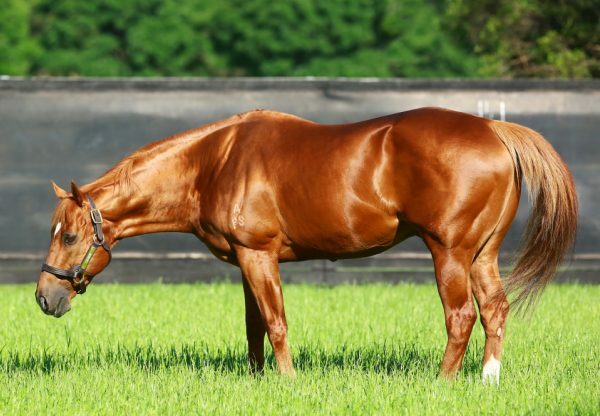 Bred by Bell View Park in partnership, Faeger is the third winner for General Nediym mare Fairchild, a daughter of Magic Millions 2YO Classic winner Dancer’s Joy.